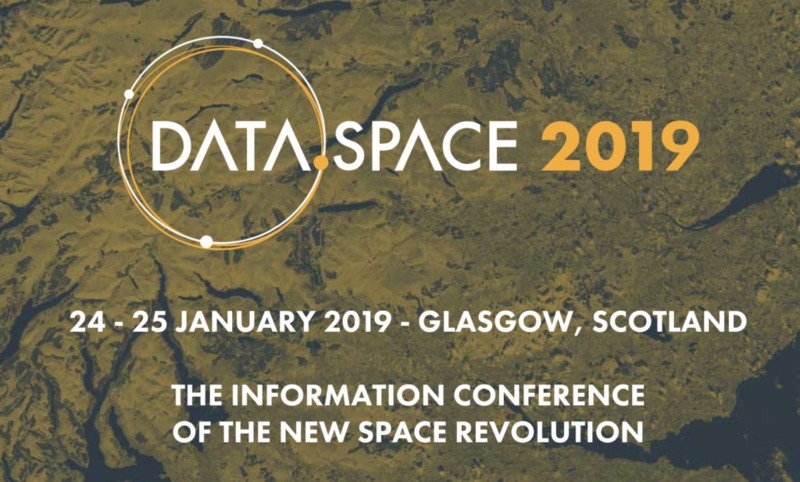 Looking forward to speaking at DataSpace 2019, 24-25 Jan (@dataspacexyz). I’ll be discussing challenges and opportunities associated with space-derived data in the agriculture, natural resource and fintech sectors. Topics will include physical and financial risk, downscaling, Big Data v. Smart Data, and blending data with models using approaches being developed in conjunction with @NCAR_Science.